à la carte - Glenwood Springs, CO | Aratta shirts over rolled up soft jeans are perfect for happy hour with your bffs. Let’s toast to a great summer ahead! 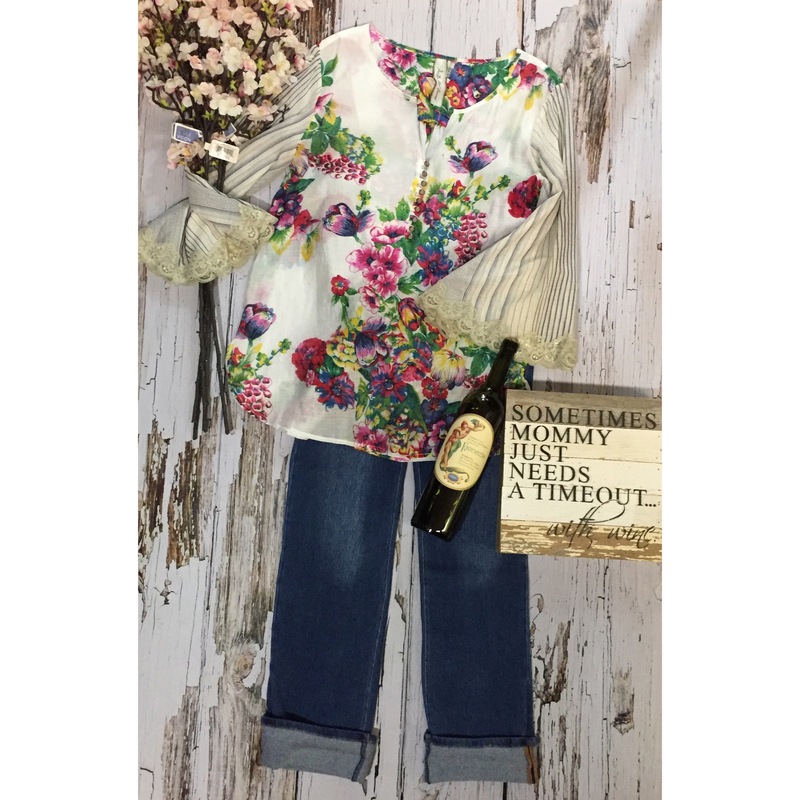 Aratta shirts over rolled up soft jeans are perfect for happy hour with your bffs. Let’s toast to a great summer ahead!